It can be expensive to have a new kitchen fitted, or even to have the cabinets replaced. This is why it’s become common to choose to reface cabinets instead. 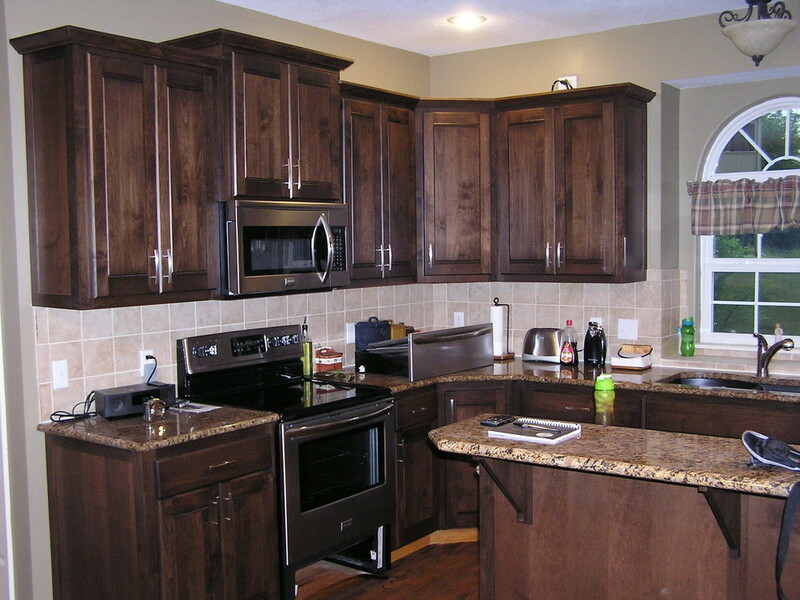 This involves adding new stain or veneer to cabinet doors, in order to give them a new lease of life. You can end up with a kitchen that looks fresh and new, without having to endure the expense of having new cabinets fitted. It’s possible to hire an expert in residential joinery to help you complete the work. But, you can also think about having a go yourself, if you have the time and the patience. 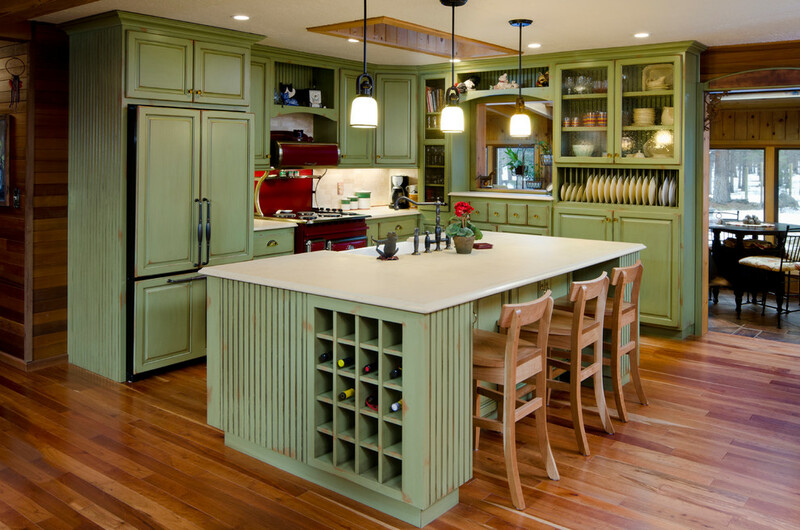 There are several reasons why you may want to reface your cabinets rather than replace them. The cabinets which are currently in place are of a good quality. This often applies to older cabinets which are solidly constricted, but just need a revamp. You have countertops that you do not want to replace. 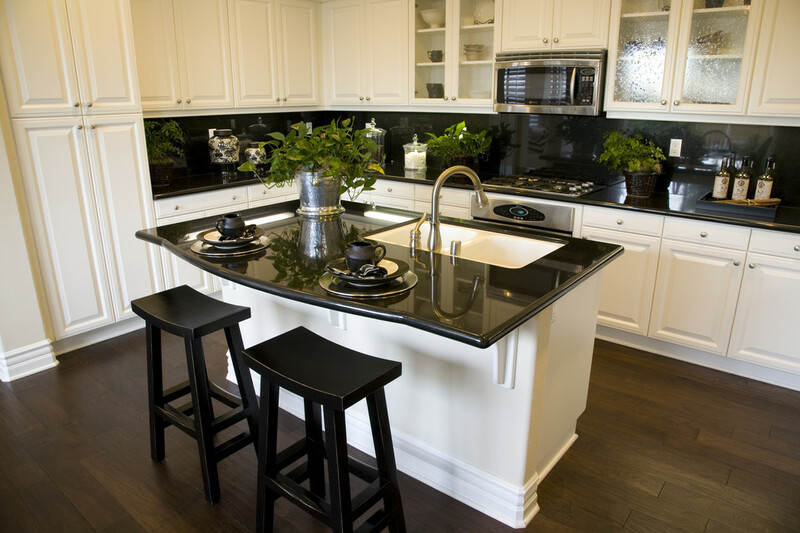 If you have paid out for a countertop that is made from en expensive material, such as granite, you may not want to replace it. This can be a problem if you decide to replace your cabinets, but it’s not normally an issue if you decide to reface them. You are not planning on remaining in the property for very long. 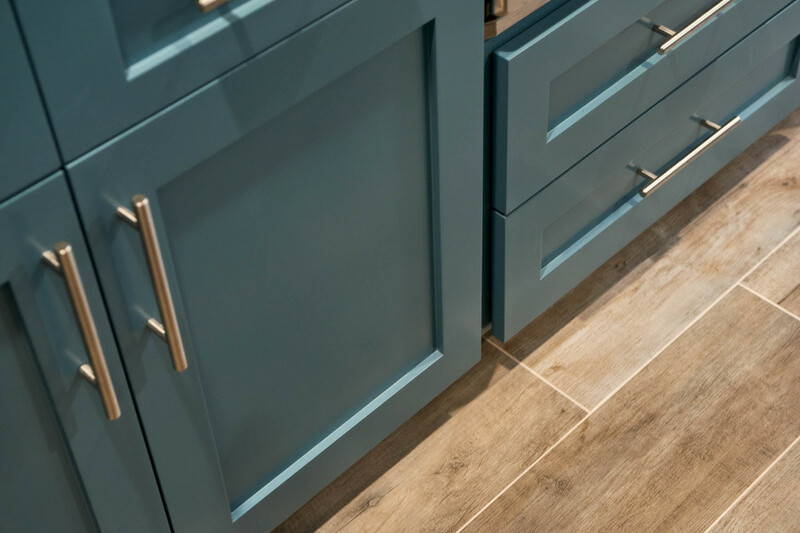 If you are intending to move home, it does not make sense to spend money on replacing your kitchen cabinets, when refacing them can help you achieve the result you are looking for. It’s a good idea to think about refacing cabinets in all of these circumstances. But, what does refacing involve? You can reface a cabinet by either applying stain to it, or a new veneer. Whichever option you choose, the first step is to sand down the door of the cabinet to ensure it’s smooth. You may want to start by using a coarse sandpaper, and then switch to a fine sandpaper, for a second sanding. It’s also a good idea to wipe the cabinet down with acetone. Staining a cabinet should be a fairly simple task. You should use a rag to apply the stain, and blend it into the wood. Remember that the more layers of stain you apply the darker the result will be. Applying veneer is more difficult as you have to measure the cabinets, to ensure the veneer is the correct size. Then you have to ensure that the veneer is correctly affixed to the cabinets, so that the result looks professional. If you want to create a new look for your kitchen, without spending a large amount of money, it’s worth trying to reface the cabinets yourself. If you do not feel confident, you should seek expert help. Doing so should still be more affordable than replacing the cabinets.